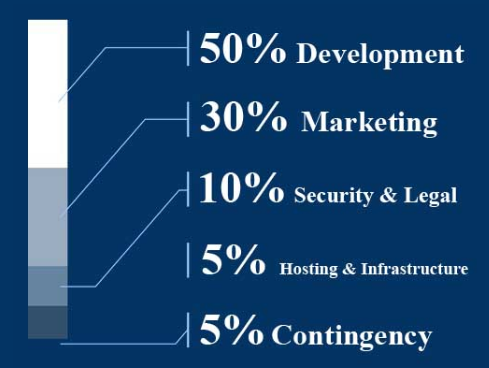 BITCOIN CROWN PLATFORM: online gaming and digital trading. 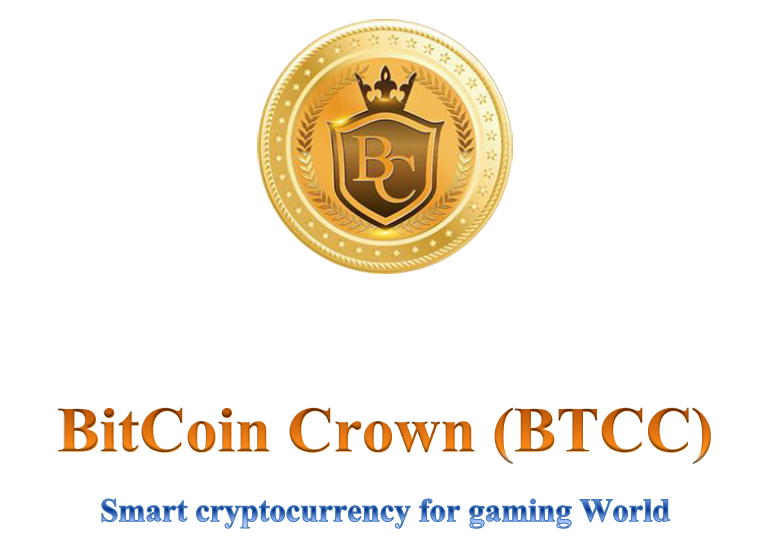 Bitcoin crown is the new era of online gaming and digital trading token that will give game developers, content creators and gaming communities the required crypto backed value and tools for implementing and managing virtual goods. 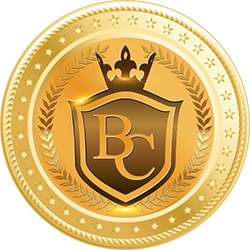 Bitcoin Crown is introducing BTCC a new cryptocurrency (ERC-20 Token) and smart contract platform that gives game developers, content creators and gaming communities the required crypto backed value and tools for implementing and managing virtual goods. Bitcoin Crown will develop a powerful framework of open-source software development kits (SDKs), wallets, game plugins, virtual item management apps and a payment gateway platform. The Bitcoin crown platform offers the safest crypto platform for online gamers and crypto currencies worldwide. Bitcoin crown solution for locally and digitally exchanging all FIAT and crypto curriences between any interested parties is unique. Bitcoin crown is also a decentralized platform to manage, distribute and trade virtual goods. Bitcoin crown will also be giving gamers and content creators a new model of virtual ownership. BTCC Mobile App features communities, forums, wall feeds, messaging, notification, rich content creation, and friends management.